The National Coordinator, National Blood Transfusion Service (NBTS), Dr. Oluwatoyin Smith has urged the Federal Government to make blood safe and affordable to end users in Nigeria. She said this at a media round-table to commemorate this year’s World Blood Donor Day organised by MamaYe, recently, in Abuja. According to her, cost implication for the procurement of adequate supplies of blood safety consumables for one quarter of a year amounts to N100,196,500. This brings the cost of one unit (pint) of blood to approximately N34,000, comprising mainly of cost of consumables and maintenance of cold chain. She further stated that the need to increase the Blood Access Fee from N2,000 to N5,000 per unit of screened blood was agreed upon. This came at the backdrop of concomitant falling oil price and devaluation of the Naira, resulting in increased foreign exchange rates causing the cost of essential consumables such as blood bags (usually imported) to rise astronomically. Dr. Smith added that they have however sought approval from the Minister of Health to review upward the Blood Access Fee (BAF) from N2,000 to N5,000 from June 2017. 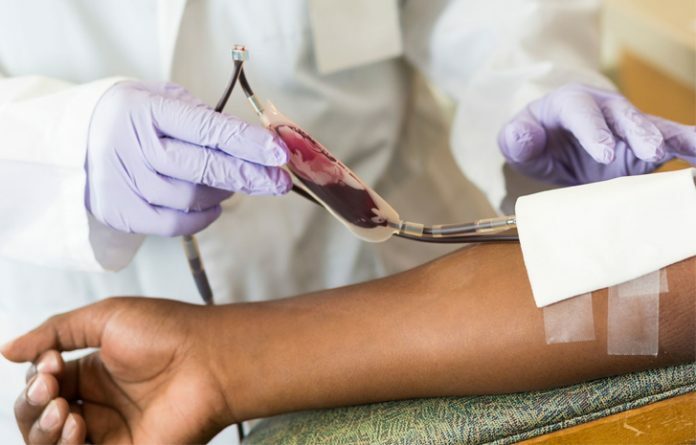 Meanwhile, the Acting Country Director, Us Centers for Disease Control and Prevention (CDC), Nigeria, Dr. Omotayo Bolu said every June 14, they raise awareness and dispelled myths about blood donation. “We should not wait until we have an emergency we should donate blood to safe life of Nigerians. It could be anybody,” she said.